CoinSpot, one of Australia’s leading exchange, will provide support for VeChain’s MainNet launch and token swap at the end of this month. Come June 30th, VeChain would transition into its own blockchain network and will then be referred to as VeChainThor. As this happens, CoinSpot will be one the exchanges were VeChain [VEN] holders can transfer their tokens to the MainNet and receive [VET] tokens. Following the launch, holder of VEN will receive an equal amount of VET. There are 867,162,634 VET tokens in circulation. VeChain (soon VeChainThor), is a blockchain platform designed for Internet of things (IoT). The platform allows IoT manufacturers to assign products with [radio-frequency identification] RFID identifiers which record information across the supply chain. This RFID information is now stored and accessed on the VeChain blockchain. Coinspot cryptocurrency exchange began operations after registration in Australia in 2013. 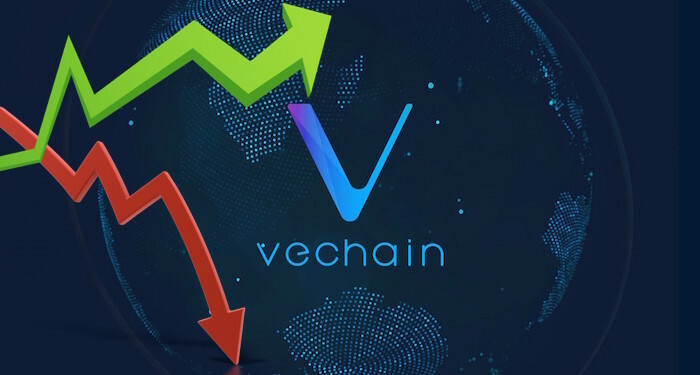 It supports the trading of a wide range of cryptocurrencies including Bitcoin, DASH, Dogecoin, Litecoin, and now VeChain. 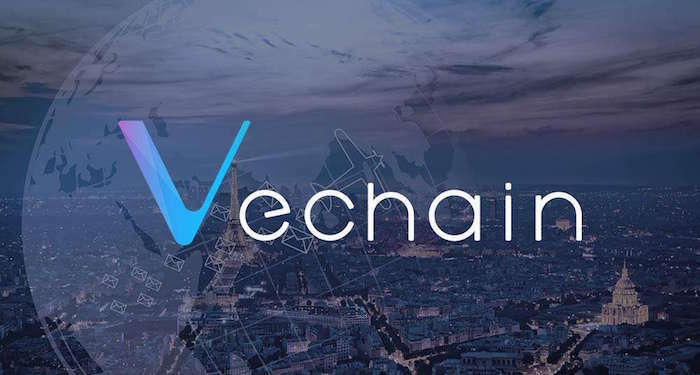 The VeChain token was originally issued on the ethereum blockchain as an ERC20 standard token and was traded on IDEX, an ethereum-only decentralized exchange. Following the launch, VeChain tokens will no longer be ethereum-based and will no longer be traded in IDEX. The VeChainThor mobile wallet is expected on Jury 9th and X-node Monitoring will be accessible. Later in July, the token will be obtainable and VET will start trading. Details and schedule for deposits, trading, and withdrawal of the token on CoinSpot after the launch is currently not available but will be communicated before the launch. June 30th – Authority Master node Deployed, Mainnet Go-Live, Genesis block generated, VeThor forged, Snapshot on Ethereum, X-Node monitoring pauses. July 9th – VeChain Mobile Wallet release, X-Node Binding service available. Mid-July – Exchanges token swap, VET on VeChainThor starts trading. End of July – VeChain Foundation provides ongoing token swap service after exchanges complete token swap. August 1st – X-Node status monitoring resumes on VeChainThor Blockchain. August – VeChain token integration on Ledger.